Bespoke designs available: contact us now for details. 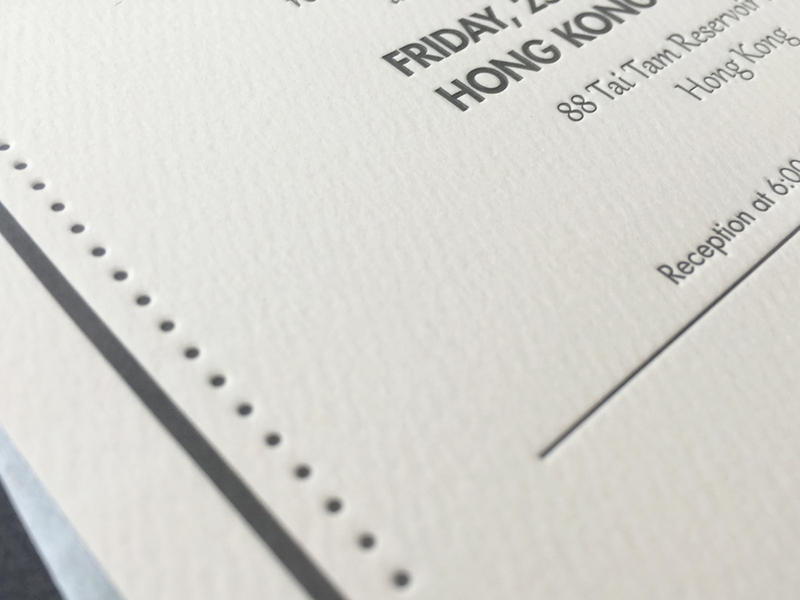 ﻿Wanderlab Weddings produces bespoke wedding invitations. 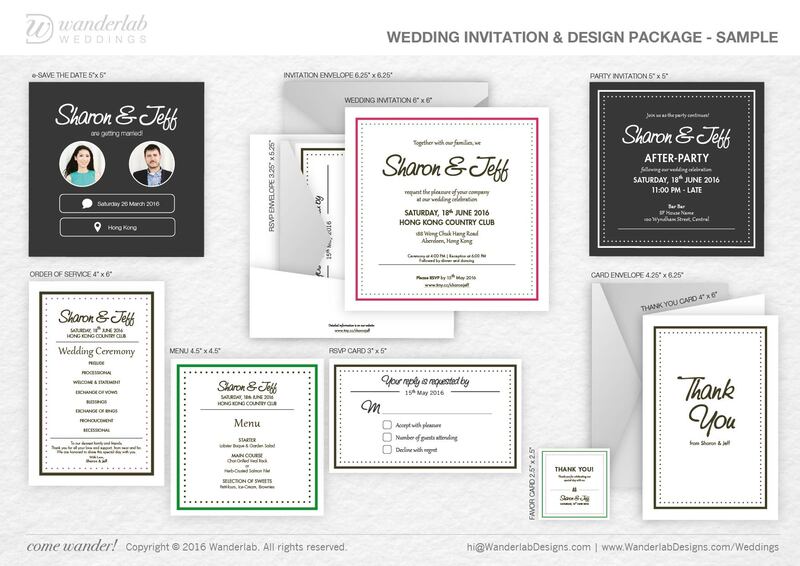 Let's work together to create unique ideas for your wedding celebration! Thank You Card: 4" x 6"
All invitations: free standard, shipping worldwide. ​​​Want to know more? Please get in touch by email at hi@wanderlabdesigns.com. Copyright © 2015-2019 Wanderlab. All rights reserved.